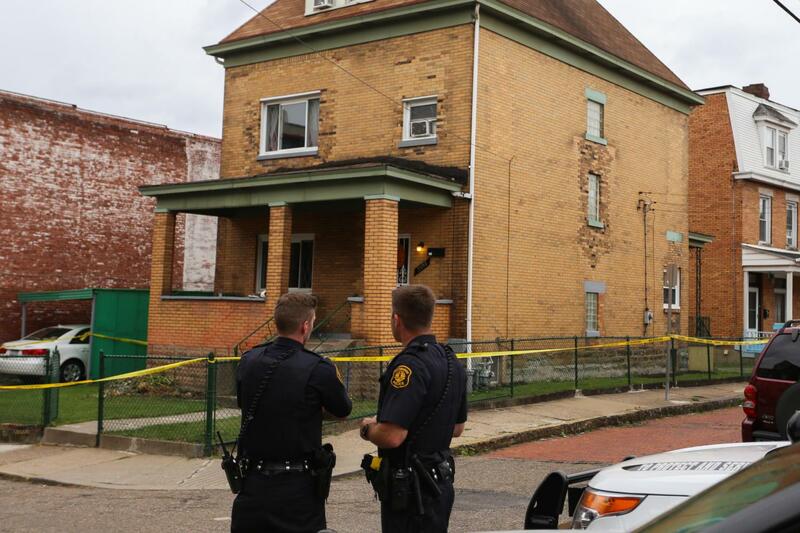 Pittsburgh police are investigating a homicide in Oakland after finding a deceased Pitt student Sunday morning. The Allegheny County medical examiner’s office said Sunday night that the student was Alina Sheykhet, a 20-year-old woman. University spokesperson Joe Miksch confirmed she was a Pitt student and said her family is aware of her death. Pitt police are assisting the Pittsburgh police in the investigation. Police and paramedics were dispatched at 8:56 a.m. They arrived at a residence on the 3500 block of Cable Place and discovered the 20-year-old female victim on the second floor of the residence. Paramedics pronounced her dead from blunt force trauma at the scene, according to a release. The Violent Crime Unit is continuing the investigation. Miksch said the police do not believe the situation poses further threat to the University community. Erin Bates, a junior engineering major, lives on Semple Street and can see Cable Place from her bedroom. Around 9:30 this morning she said she saw more than 10 police cars and an ambulance pulled up on the street. “When I first walked up they were shuffling a bunch of younger, student-looking people out of the house,” she said. Friends offered their condolences to Sheykhet’s family on Twitter.